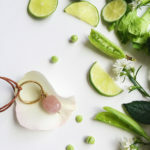 It feels like my husband and I have never been busier than we are this month. He’s starting an entirely new career, taking software development classes, and working overtime. I’m running my own business and freelance writing like mad. We’re decorating and moving into our new home. And on top of all that, it’s the holidays. Phew. We barely have time to talk or corresponding schedules, let alone time for date night! I’ve been trying to come up with a list of worthy date night ideas for busy couples to have on hand for when we get some time together. To be completely honest with you, most of the time lately our idea of “date night” is sitting on the couch and streaming movies. But we need to shake things up! I know life is crazy right now, especially with the holidays. But every couple needs a proper date night. I’ve paired up with Centrum® MultiGummies® to bring you these fun and unique date night ideas for busy couples. I don’t know about you guys, but I need a good multivitamin in my life. 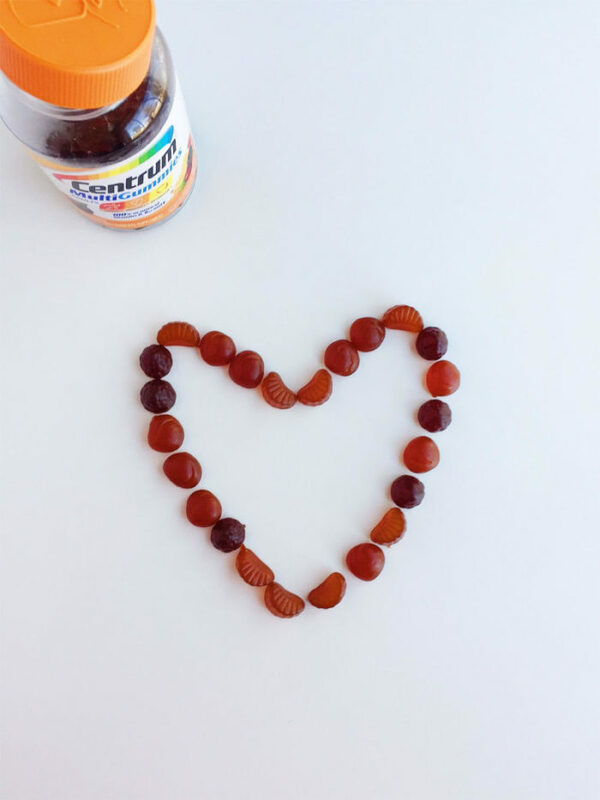 Centrum® MultiGummies® supply me with the vitamins I need to stay healthy and they make sure I have enough energy for an actual date night (and that I can resist the urge to just put on pajamas and plop on the nearest chair!). I love these multivitamins for several reasons. Centrum® MultiGummies® are gluten-free and contain no artificial flavors or sweeteners. 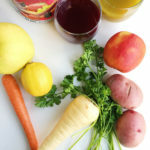 These multi-benefit multivitamins include 100% or more of essential nutrients, Vitamins B12, D, and E. They have B-vitamins to help support daily energy needs, while antioxidants such as Vitamins C, E and Zinc help support normal immune function. Plus, they’re so easy to take. Centrum® MultiGummies® contain three natural flavors: Berry, Cherry, and Orange. These tasty gummies make sure that I have zero excuses when it comes to taking care of my health. They’re incredibly convenient and I can keep them in my purse or at my desk, no water needed! They’re perfect for staying healthy when life is busy. 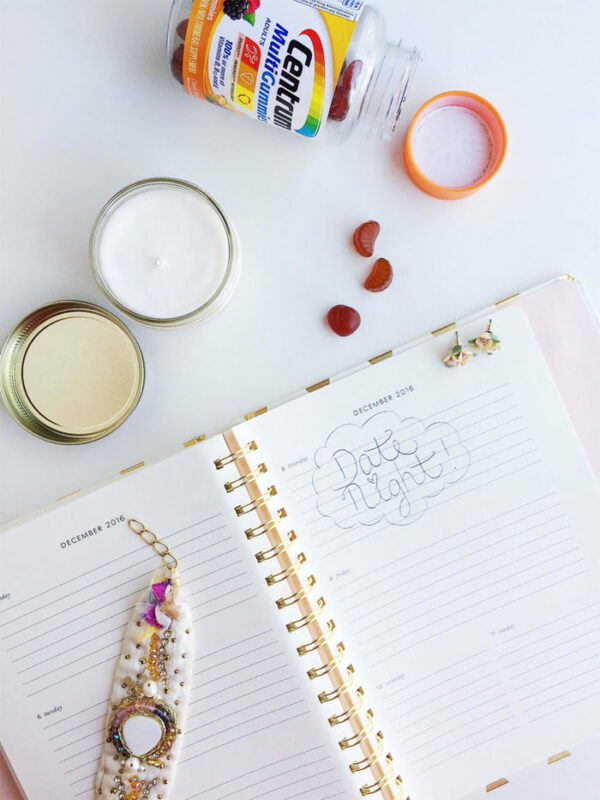 So now that my multivitamins have provided me with the energy support needed to get dressed up (note: put on a pair of pants that aren’t of the yoga variety), let’s talk about some fun date night ideas for busy couples! Me and my husband really wanted to go to Canada for our sixth wedding anniversary this month, but our time and bank account gave us a big fat “I don’t think so.” But that’s perfectly okay. Planning a staycation is one of the easiest and most fun ways to spend a date night. Grab a nice hotel in town (go on a weekday to score a great deal), order room service, go to the hotel bar, and chill a bottle of something bubbly. Plus…those super-plush hotel robes! Many, many times my husband and I turn our “everyday” into something special. This can be done in so many ways. Say you’re just too tired to go out or you had to work late. Bring the date night to you! One of my favorite things that we do is make what we call Fort Night. We build a giant fort (kind-of) by blowing up an air mattress in our living room and surrounding ourselves with massive amounts of cozy pillows. Then we have a movie marathon, have a living room picnic, and play board games or do crafts. Making something so simple a little extra special is all you need for a perfect date night. You can choose a themed menu and cook together. 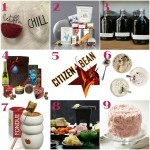 Host your own living room cheese and beverage pairing. Get creative! Okay, so. We’re adults. We have responsibilities. Our days off are sometimes consumed by errands, grocery shopping, or going to the gym. If you don’t have the time to make the fun, find the fun. Turn your gym day into a fun date night by taking a crazy class together you would have never otherwise taken. Make running errands fun by stopping at a new coffee shop or bakery nearby together for a little pick-me-up in between. I hate needing to go grocery shopping on our only day off together, but we make it fun by stopping at the diner next door beforehand and ordering breakfast for dinner! Scenario: It’s been the worst week, and I can’t even think about date night. No problem. Turn date night into pampering each other night! Give each other a massage. Draw one another a hot bath. Order take-out and don’t worry about the dishes or cleaning for the night. Even better: book a couples massage or pampering day at a spa as a date night. 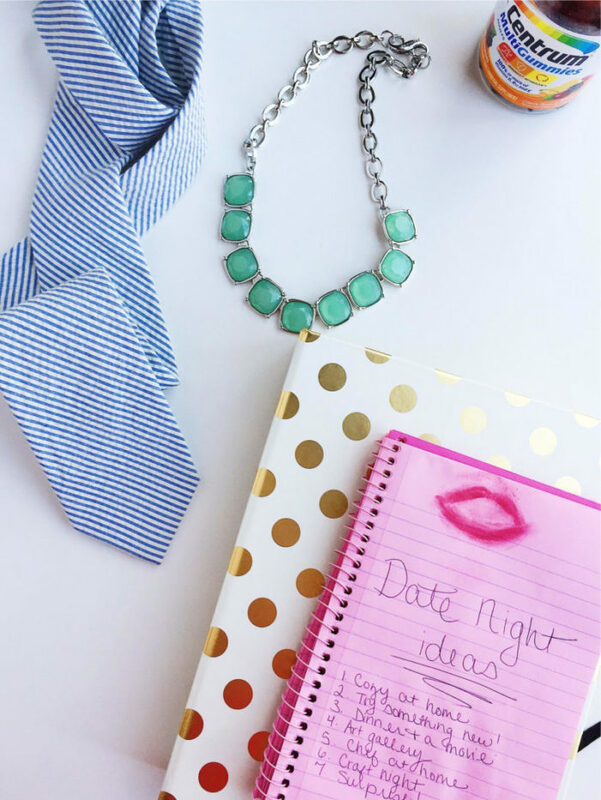 Possibly the ultimate idea when it comes to Date Night Ideas for Busy Couples! 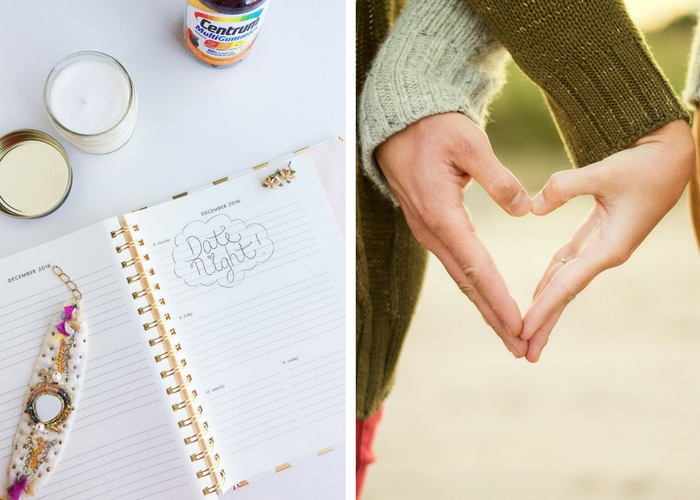 I hope that you enjoy these date night ideas for busy couples! Thank you to Centrum® MultiGummies® for sponsoring this post and providing an easy way to live a healthy lifestyle. Please also enjoy these Centrum coupons! Thank you for these ideas! I feel like whenever we sit down to try to plan something, the brain gets empty of ideas. 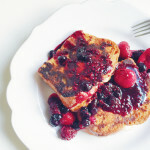 I will stash these away for our next date night! Love these ideas! My boyfriend and I try to do at least 1 “staycation” each year and it is the BEST! We usually go to the movie theater, get ice cream, and walk around downtown with our dog while it is empty.